JUST LISTED IN HIGHLAND VILLAGE! Inviting 4 bedroom located in sought out Highland Shores! The open floor plan boasts updates you’ll have to see to believe. Step into your sparkling kitchen and take note of the fresh upgrades, breakfast bar, dining nook and the effortless flow into the living space framed by a cozy fireplace. The backyard offers a deck shaded by an elegant pergola, built in seating, a grassy area, a designated area for grilling and more. Not to mention additional bedrooms for family, guests, or even that home office you’ve been dying for. 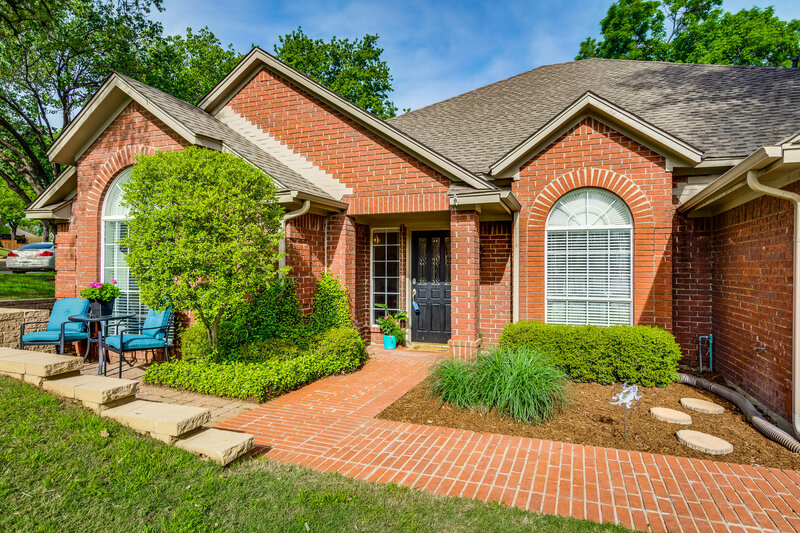 This home neighbors local parks, a greenbelt, several walking trails, great schools, a community pool and tennis court all in close proximity. See the update list for further details!